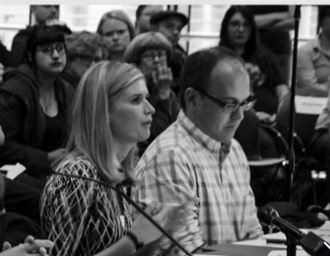 Mama’s building landmark public meeting is September 7th! Wednesday, September 7, 2016 3:30 p.m.
600 4th Avenue, Floor 1, the Bertha Knight Landes Room. Remember the public hearing for the Wayne apartments? 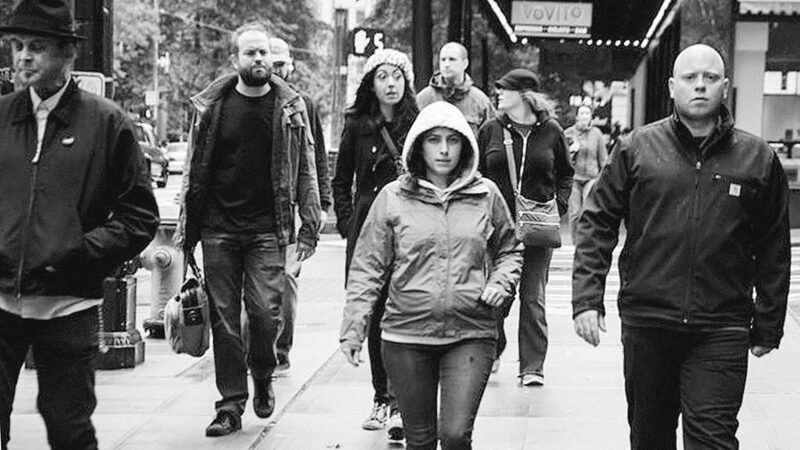 …when all of Belltown’s 2nd Ave faithful marched down to City Hall to speak up for the block? And remember that it worked? Well, the time has come again for another discussion with City Hall about the significance of historic buildings on the block. This time, it’s about the Mama’s building, a cornerstone at the heart of Belltown’s cultural center: 2nd and Bell. Like with the Wayne, the owners and their attorneys and hired experts will argue that the building is not historic. And (we hope) like the Wayne, the community voice will be strong enough to show that this building is significant to our neighborhood identity and is worthy of designation as a City Landmark, per City Standards. But the case is not as clear as it was with the Wayne. This time, we don’t have a close association with the first Denny Regrade Project — a fact that was central to the successful designation of the Wayne. So this time, community support for the landmark nomination is even more important than it was for the Wayne. 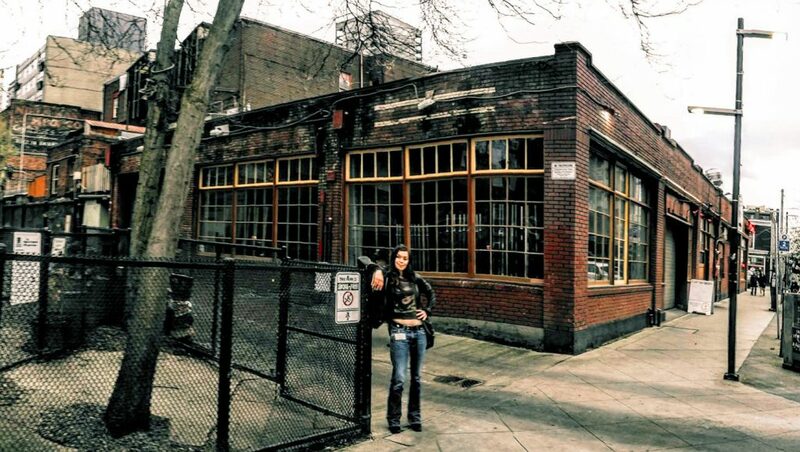 We need to show that the 2nd ave community cares about its buildings — that it cares about THIS building and its “prominence of location” at the heart of Belltown. In short — we need you!!! Specifically, we need people to attend this important meeting and show community interest and support. YOU DON’T HAVE TO SPEAK. Just you being there is a vote for the significance of the building. Next Next post: What’s a Belltowner to do?